The expo is the largest fly fishing event in Minnesota. With vendors from the region and across the country including fly shops, guides, top brands, outfitters and non-profits, they offer the newest and best in the world of fly fishing. 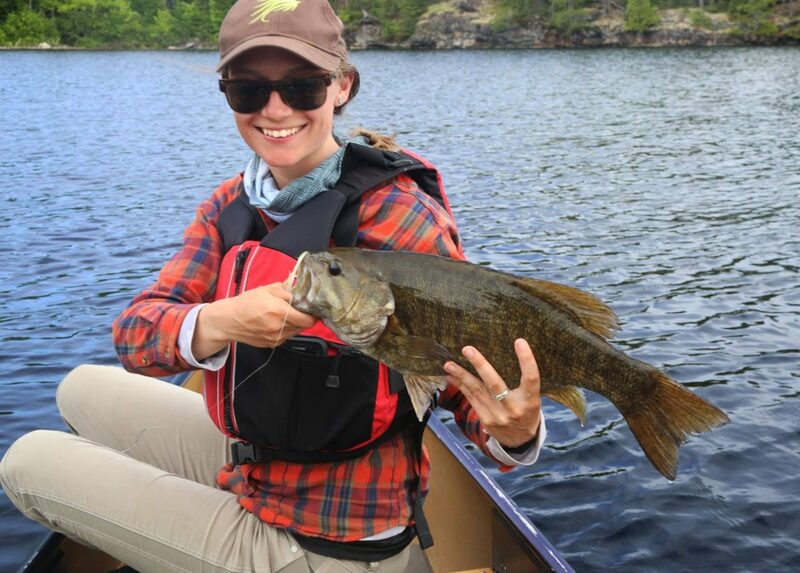 They also place a strong emphasis on fly fishing education and there will be over three dozen free programs and seminars, as well as on-going free casting instruction taking place over the three days of the event. Proceeds benefit the non-profit Minnesota Trout Unlimited. Tickets for our 2nd Annual Paddle Pads Fly Fishing Bass Tournament will be for sale at the expo! $25.00 per ticket.